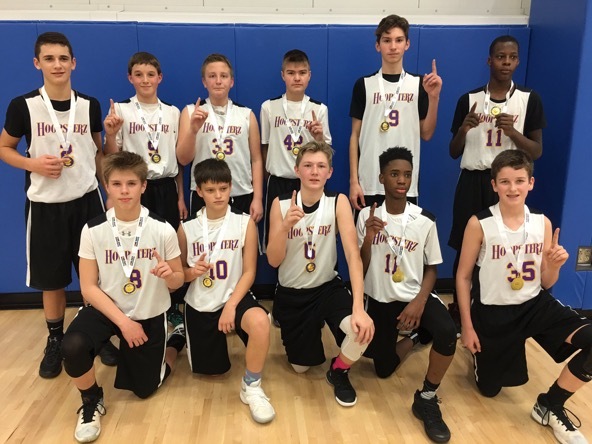 Great job to Team Johnson 8th Grade Boys for winning the “Shoot the Rock” Tourney this weekend in downtown Rockford ending with a record of 3-0. Great job guys, keep up the hard work! 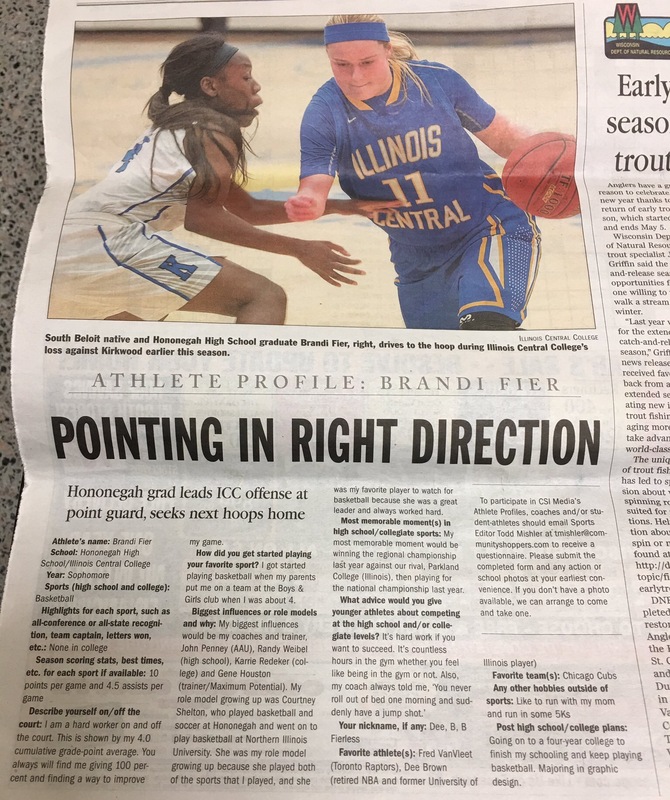 Brandi Fier Ranked Top in Nation! Logan Mund Commits to Clarke University! Shout out to Heat Elite Player Logan Mund(Pecatonica High) for verbally committing to accept an academic and athletic scholarship to further her education while playing basketball for NAIA D1 Clarke University! Logan is a Combo Guard that can run the point or fill the shooting guard spot! Logan has been having a great senior season and scoring in double digits most games. Logan will be majoring in Physicians Assistant will playing basketball. Great Job Logan, all Rockford Heat Coaches, Players, Parents, and Fans are proud of you! Victoria Malone Named Athlete of the Week! 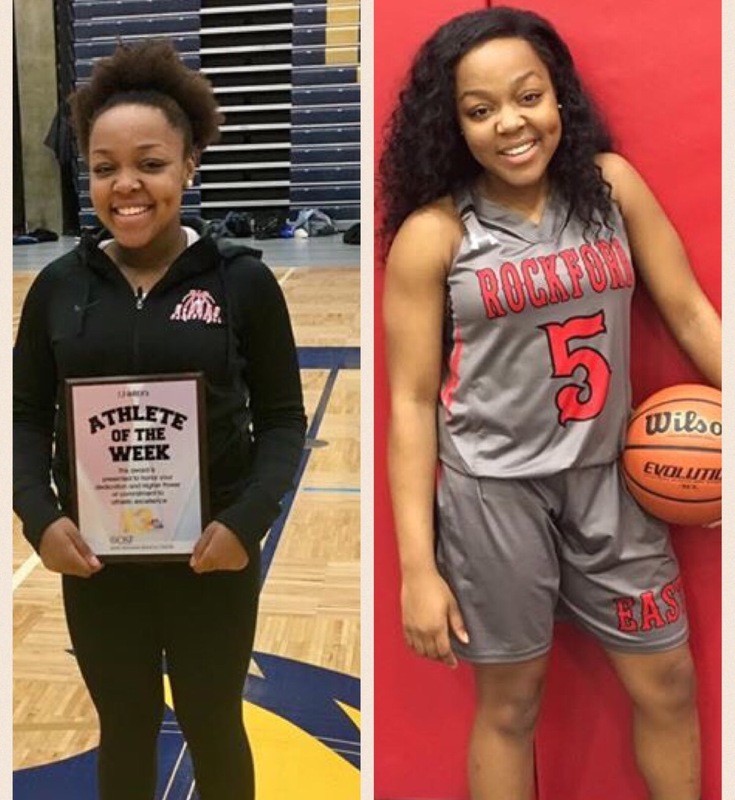 Great job to Heat Elite player Victoria Malone-East High for being named Athlete of the Week by Channel 13! Victoria is pure floor general that has played varsity for 4 years. Victoria is still unsigned and any college coaches looking for a solid PG should get in contact asap! Great job Victoria, Keep up the hard work. 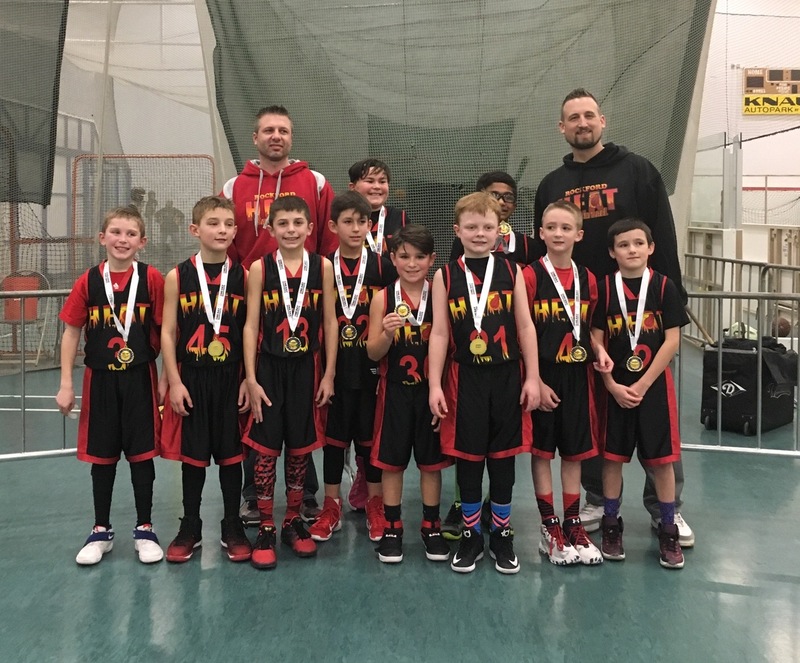 Heat 4th Grade Boys Win Tourney! Great job to the 4th grade boys for going undefeated weekend while winning the Championship in the One Day Shoot Out held in Libertyville. Keep up the hard work boys! Great job to Heat Elite Alumnae Renee Martin and the entire St Francis Team for being ranked #1 in the country for D2 NAIA schools! Renee Martin is currently a junior from North Boone, Class of 2014 Heat Elite Alum. 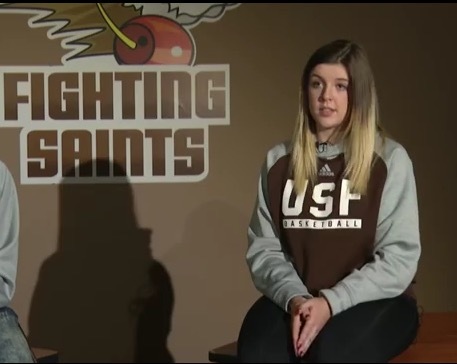 Renee is a blue collar player and has continued to bring those values to St Francis since the first day there. Every time I talk to Coach Quigley she reminds me of what a great teammate she is and what she values about Renee! I have included a short video about the teams success from the view point of two juniors on the team, including Renee. Great Job Renee, Keep up the hard work, I am proud of you. Alum Baillie McGirk Scores Career High Today! 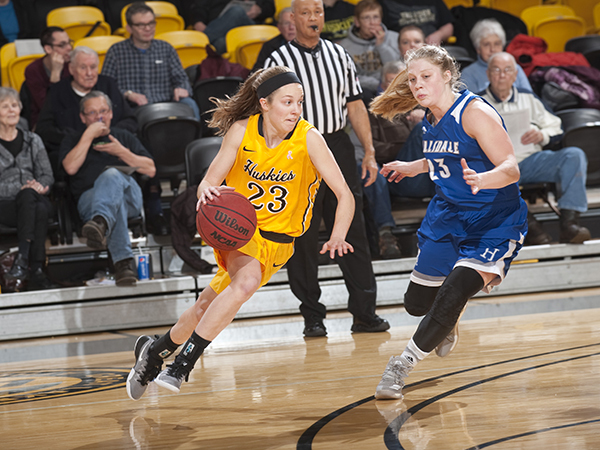 Shout out to Heat Elite Alum Baillie McGirk, Class of 2016-Rockford Lutheran for helping lead Michigan Tech to victory over Tiffin University! Baillie had 14 points while going 4-4 from the field and 6-7 from the free throw line! Great job Baillie, Keep up the hard work!